Vernazza is a town and comune located in the province of La Spezia, Liguria, northwestern Italy. 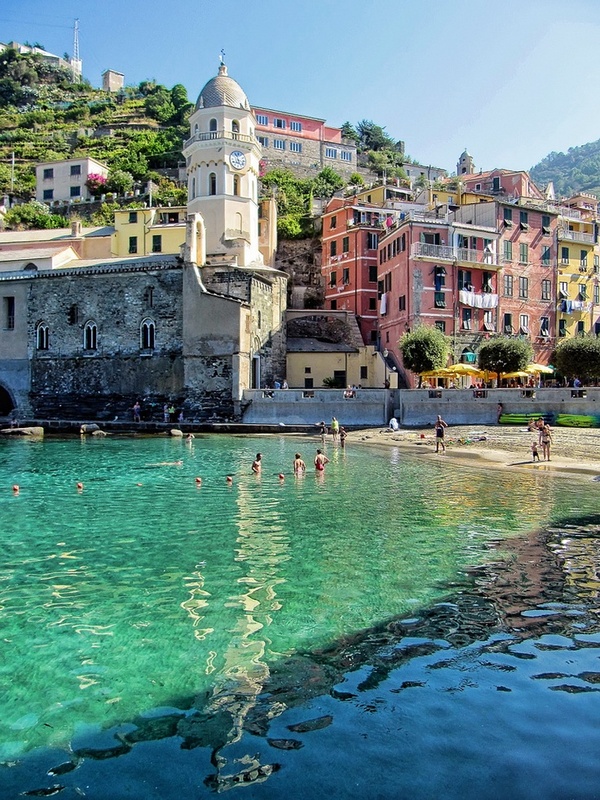 It is one of the five towns that make up the Cinque Terre region. Vernazza is the fourth town heading north, has no car traffic and remains one of the truest "fishing villages" on the Italian Riviera.